London combines history, style and a formal air that doesn't sacrifice fun. 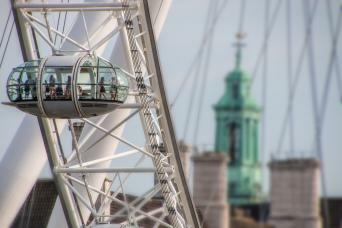 From the iconic Tower of London and Big Ben to the more modern London Eye, London sightseeing is a delight to the senses. There's something new and exciting to see around virtually every corner. If you've never been to England, or if you haven't visited the city in a few years, there are plenty of places to visit in London. 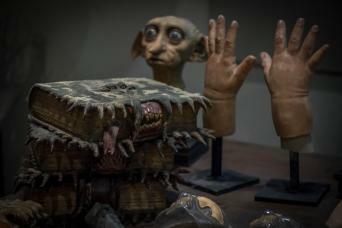 There are a number of things to see in London. 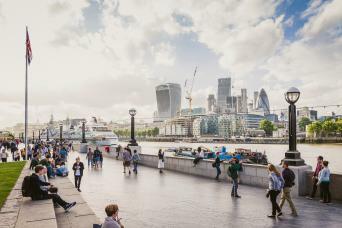 From watching the Changing of the Guard in front of Buckingham Palace to exploring the chapels and tombs in majestic Westminster Abbey to marveling at The Shard skyscraper near the Tower Bridge, there are plenty of attractions in London to fascinate visitors of all ages and interests. 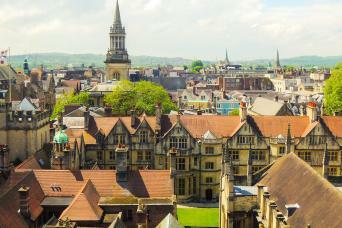 As intriguing as the City of London can be, why not venture out on a day trip from London? Stonehenge, the pre-historic ring of stones located southeast of London, evokes the mystery of an earlier age. 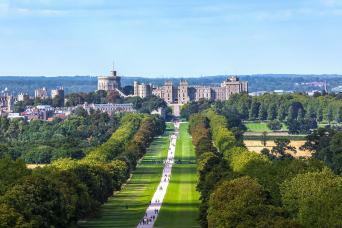 Visitors to Windsor Castle, just a short drive from London, can see King Henry VIII's tomb as well as the elaborate dollhouse that belonged to Queen Mary and the state apartments still used by the British Royal family. If you're considering London travel this season, you can be assured you'll find something to interest everyone in your vacation group. Whether your passion is history, art, food or architecture, London has something to pique your interest. It's impossible to see all of the top things to do in London no matter how many times you visit the city. There's just so much to see and do. Gray Line London can help you get acclimated to the city and decide which attractions you what to explore further, whether that's an afternoon of art at the Tate Modern Gallery, a morning walking along the Thames or a day exploring the museums that line Trafalgar Square. Gray Line London offers a huge selection of London city tours. There are basic sightseeing tours that give an overview of the city, London by night tours, theater tours, walking tours, dinner cruises along the River Thames and even Harry Potter tours that explore the haunts of the popular fictional hero. One of the most popular--and most enjoyable--bus tours of London is the Hop-On Hop-Off tour. This unguided tour allows you to visit just the attractions you want to see and skip the one's you don't. You can spend as much time as you want at each stop. 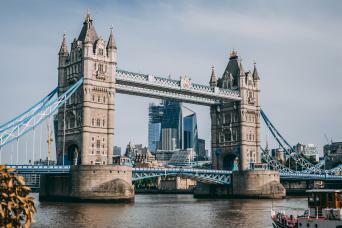 The tour ticket is good for 48 hours and includes 74 stops, at such popular sights as Buckingham Palace, the Tower Bridge, St. Paul's Cathedral and Piccadilly Circus. 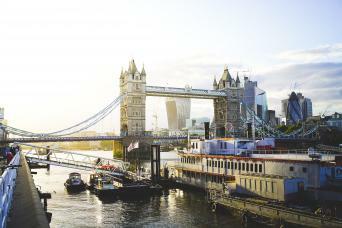 The tour ticket also includes free London walking tours and a free Thames River boat ride. Gray Line London has been putting the customer first since 1984; we have a reputation as London's foremost sightseeing company. 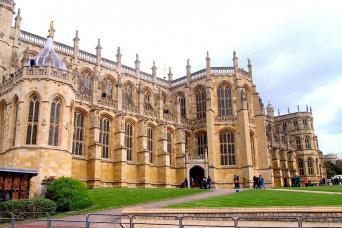 Our large selection of London sightseeing tours are all escorted by professional, well-trained guides. 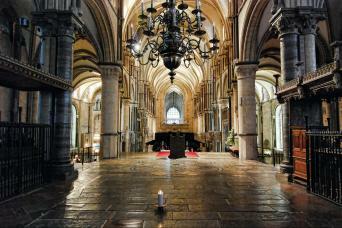 Gray Line Tours and Golden Tours are just the right combination to help you get the most out of your London vacation. From high to low fashion, this is your guide on where to shop for a Duchess of Cambridge makeover.